Late last night, Ian Rapoport from the NFL Network reported yesterday that Antwaun Woods suffered a torn labrum in the second quarter of the game against the Los Angeles Rams and proceeded to play with the injury for the rest of the game. Cowboys DT Antwaun Woods tore his labrum during the second quarter of the #Rams game and had surgery today to repair it, source said. He played the rest of the game with the ailment. 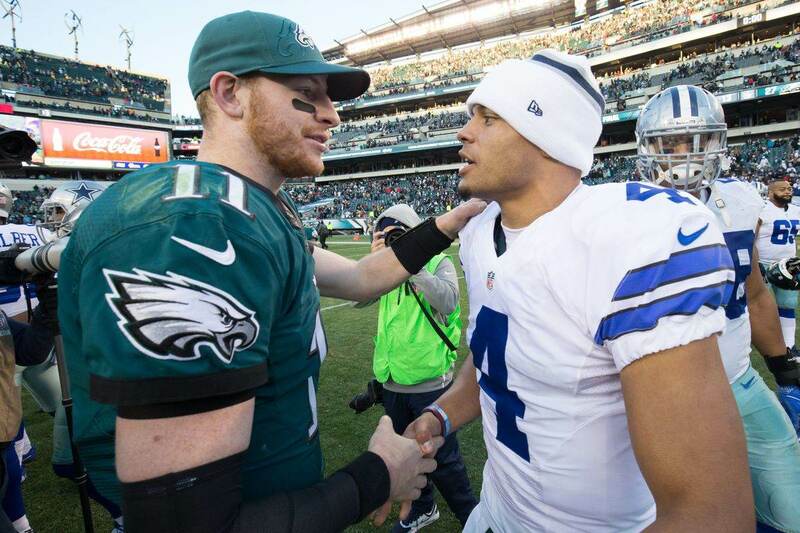 One of Dallas' young talents on the mend. Woods is a tough player, but there's no way that it didn't affect his play. The labrum is the cartilage in the socket of your shoulder joint. It acts to protect the bones from rubbing together and allows a smooth surface for the shoulder to rotate and extend. The labrum also serves as the location where the tendons and muscles of the rotator cuff attach. A torn labrum will effect the range of motion and will be painful to use when attempting to perform range of motion. Also, any blows to the shoulder, which is always for a defensive tackle will be painful as well, and it will limit his play strength. Antwaun Woods responded to Rapoport's report with confirmation of the injury and surgery. Woods was a highlight of training camp and a standout this season. 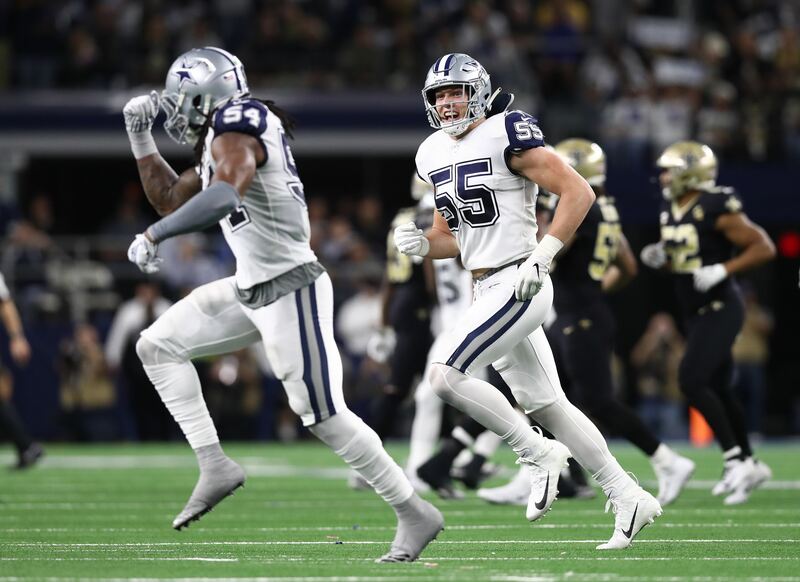 His play at the 1-technique defensive tackle position helped the Dallas Cowboys become a top 10 rushing defense and gave the Cowboys something they've struggled to find for years; a penetrating 1-technique defensive tackle. Woods finished the season with 34 total tackles (15 solo), two tackles for loss, and five quarterback hits according to Pro Football Reference. He also had 16 stops, which Pro Football Focus defines as a play that resulted in a loss for the offense, which was second on the team at defensive tackle to Tyrone Crawford. 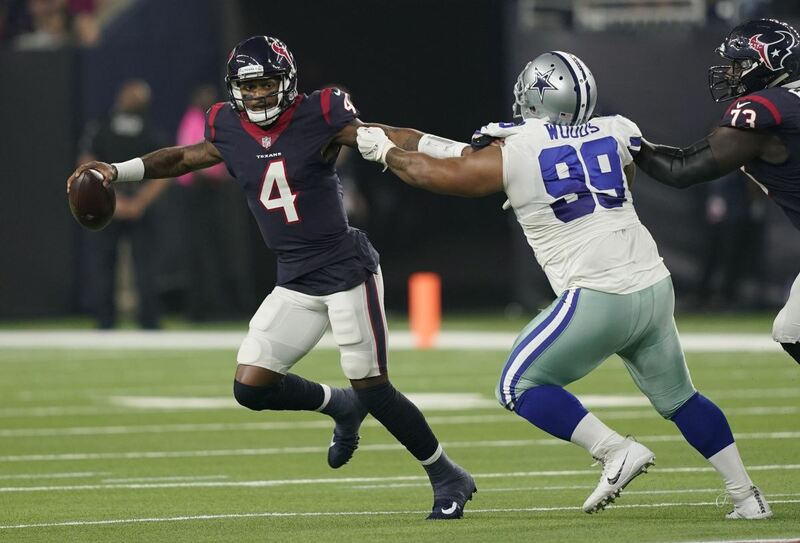 Things are looking up for Woods as he'll likely be back with the Cowboys in 2019 and manning the nose tackle position for a defense that is on the rise in the NFL. 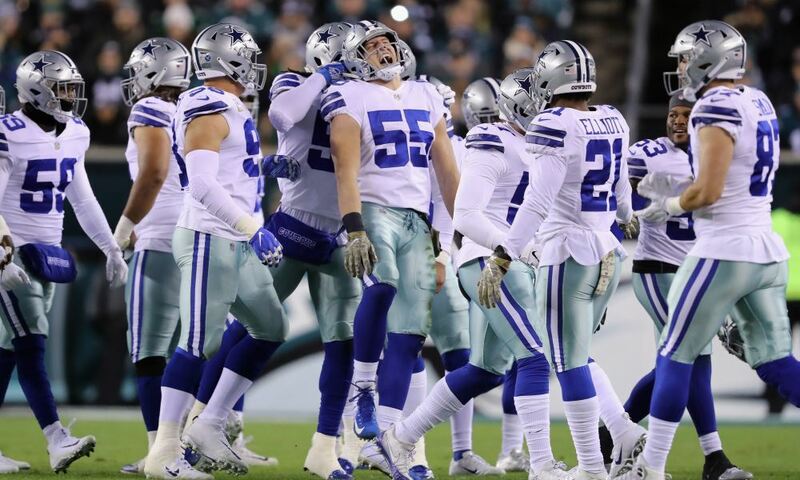 Injuries are never a good thing, but the Cowboys and Cowboys Nation just learned how tough Antwaun Woods is and how much he's willing to give for his teammates.